An undetected water leak can cause a lot of damage before it is discovered, and take a big bite out of your wallet. Prevent damage and save money with a Water Leak Detector Alarm. These units detect water leaks from plumbing & appliances and sound an alarm when a leak is detected. Some models can also be used to discover and locate mold that is caused by a buildup of moisture. These units can be purchased at most home supply stores. Some devices, such as the Xircon model# 68882, can sound an alarm and connect via your WiFi to send alerts to your mobile device. Are you renovating your bathroom and have the original tan square floor tiles? The Association is looking for original bathroom floor and cove tiles so we can repair existing units. If you are renovating your bathroom, please contact Management@RavensCrestEast.com, (609) 275-7353, and we will compensate you for any tiles that can be recovered in good condition. Welcome to the Ravens Crest East at Princeton Meadows Condominium Association website. This website is here to serve the membership of the Ravens Crest East at Princeton Meadows Condominium Association of Plainsboro, NJ. Please note that there are MEMBER ONLY features that require owners to register. 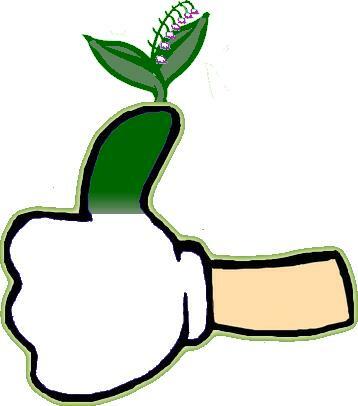 Please register today so you can use the Forums, see additional financial documents, etc. 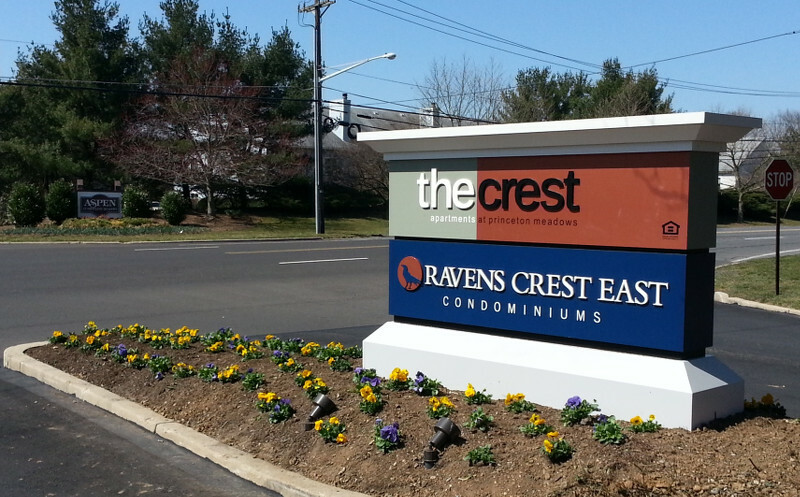 If you are looking for "The Crest" Apartments, located next to Ravens Crest East Condominiums, please see the apartment's website. at the backs of all buildings and at the pool. with new irrigation lines and heads installed for all zones. Wednesday, April 24, at 7:30 p.m., at the onsite Management Office. As pet owners, we have a responsibility to manage our pets and ensure good behavior in public. Gentle, pain-free methods are essential to training dogs and helping them bond with their owners. Being gentle, though, doesn’t mean allowing or sugar-coating bad manners (“He’s so excited to see you!” “She doesn’t know her own strength”). Cultivating appropriate behavior in our dogs paves the way for pleasant relations and peaceful coexistence among dog owners and non-owners alike. Read on!